Mt. Lykaion has long been known as the the birthplace of Zeus. 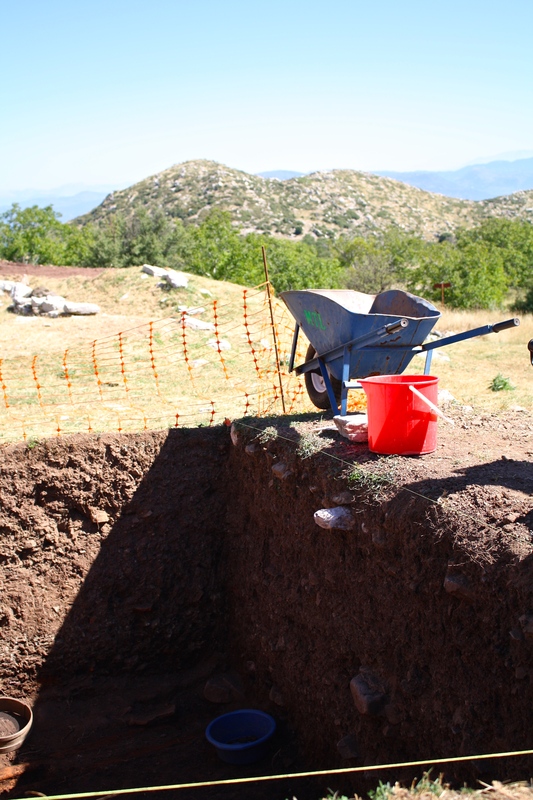 Today it is the site of a collaborative excavation between the the Arcadian Ephoreia of Antiquities, and the University of Arizona under the auspices of American School of Classical Studies at Athens (ASCSA). 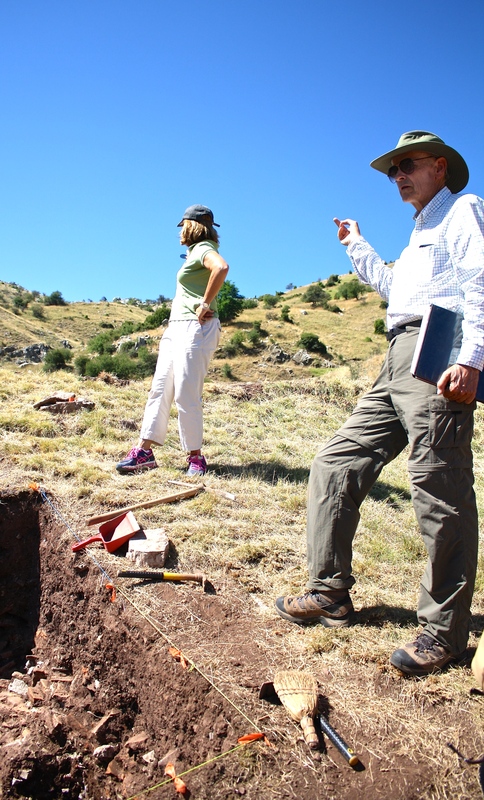 We interviewed one of the directors of the project, Dr. David Gilman Romano, about his hopes for the excavations. The interview has been edited for brevity and clarity. On the left of the sanctuary of the Mistress is Mount Lycaeus. Some Arcadians call it Olympus, and others Sacred Peak. On it, they say, Zeus was reared –Pausanias 8.38.2 English Translation by W.H.S. Jones, Litt.D., and H.A. Ormerod, M.A. There is on Mount Lycaeus a sanctuary of Pan, and a grove of trees around it, with a race-course in front of which is a running-track. Of old they used to hold here the Lycaean games. Here there are also bases of statues, with now no statues on them. On one of the bases an elegiac inscription declares that the statue was a portrait of Astyanax, and that Astyanax was of the race of Arceas. –Pausanias 8.38.5 English Translation by W.H.S. Jones, Litt.D., and H.A. Ormerod, M.A. On the highest point of the mountain is a mound of earth, forming an altar of Zeus Lycaeus, and from it most of the Peloponnesus can be seen. Before the altar on the east stand two pillars, on which there were of old gilded eagles. On this altar they sacrifice in secret to Lycaean Zeus. I was reluctant to pry into the details of the sacrifice; let them be as they are and were from the beginning. – Pausanias 8.38.7 English Translation by W.H.S. Jones, Litt.D., and H.A. Ormerod, M.A.